I was pleased to be able to attend Gardner Kern’s Eagle Scout Ceremony on June 3. I recognized Gardner at the May 23 Council meeting with a Proclamation for his great achievement. In order to attain the rank of Eagle Scout, Gardner had to plan and oversee a community service project to help the world in a better way. He chose to extend the All Veterans Memorial Park wall which displays memorial plaques of fallen soldiers. He supervised fellow scouts, friends, and family for the project. They added 490 bricks, 18 bags of cement, 19 cinderblocks, and offered 304 volunteer hours over three Saturdays. I wish Gardner best wishes in all of his future endeavors. On June 5, I attended the D.A.R.E. graduation ceremonies for the Whitman and Birches Elementary schools. I was pleased to say a few words about the D.A.R.E. program. It is so important for our children to be educated on how to make the best choices in life. The children are taught to choose the best decision to avoid any negative or harmful consequences. I would like to thank Chief Gurcsik for his support in helping me bring back this program and for also saying a few words to open the graduation ceremony. 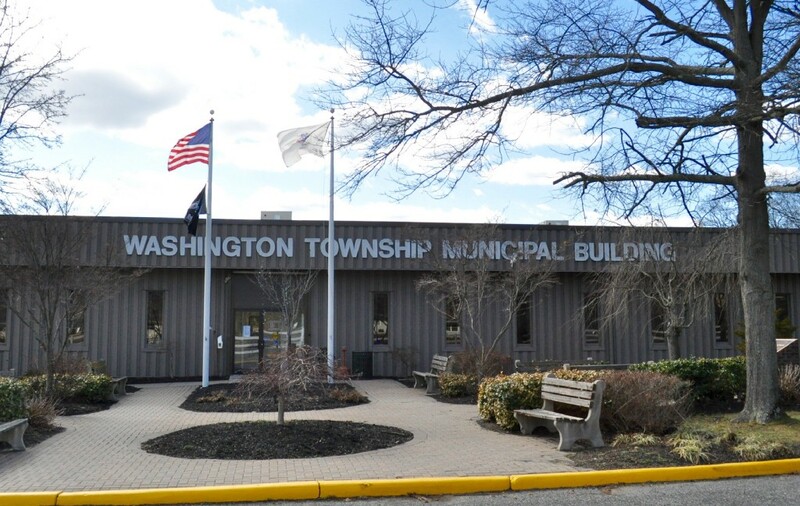 I am excited to once again host Washington Township’s Annual 4th of July Parade this year. Last year’s 4th of July Parade was a tremendous success. If you are a community group or a business owner and you would like to be a part of the 4th of July Parade, please visit the Township website at www.TownshipNJ.com and search under events for the Registration Form. The Registration Form must be turned into our Event Coordinator, Lisa Collins in order to be considered. I am looking forward to celebrating America!